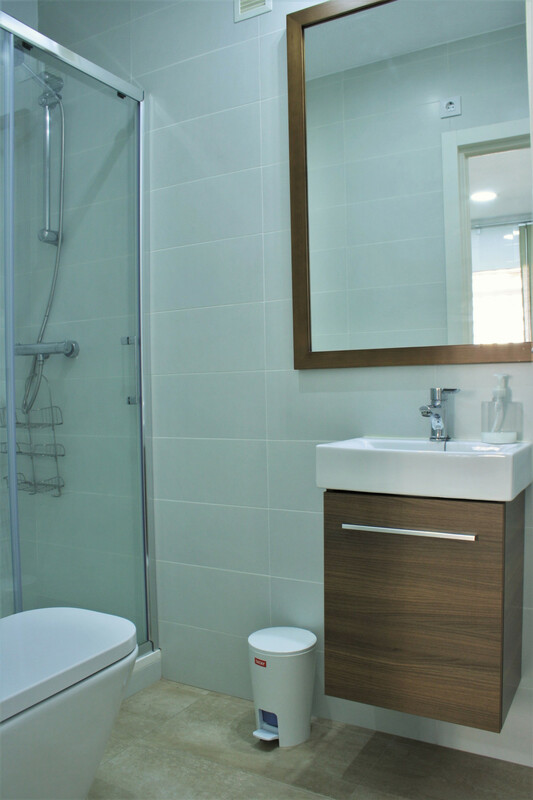 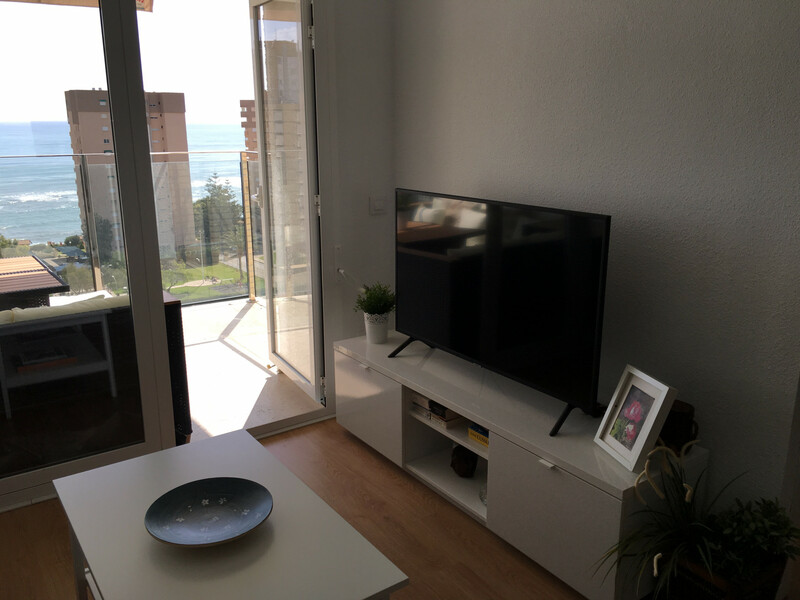 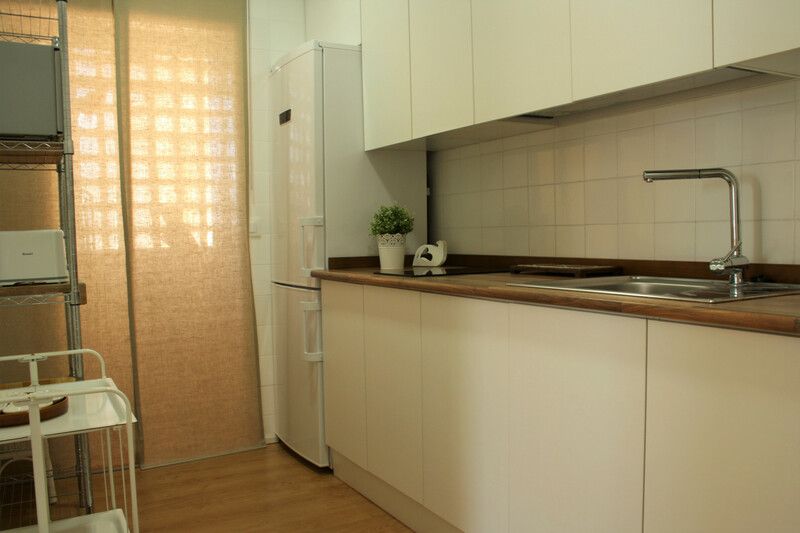 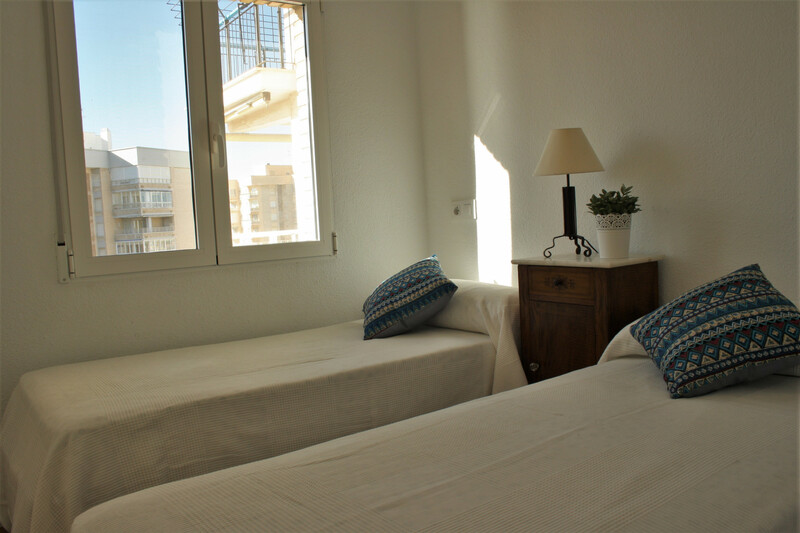 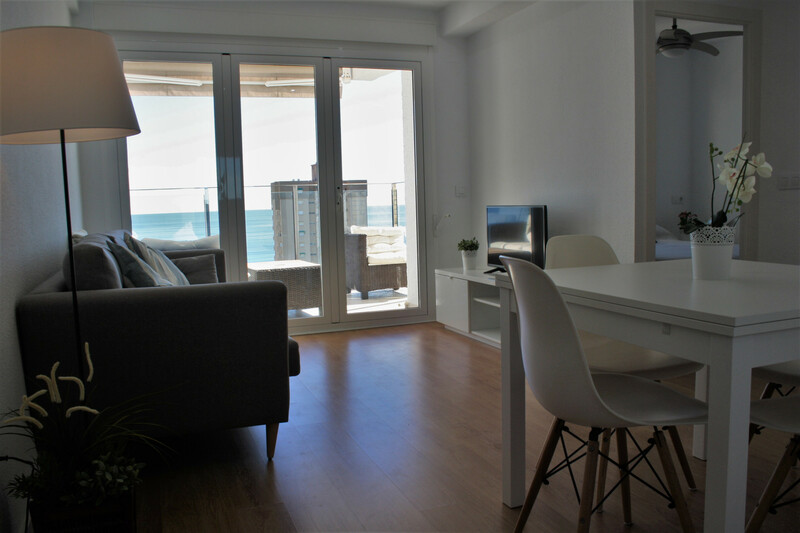 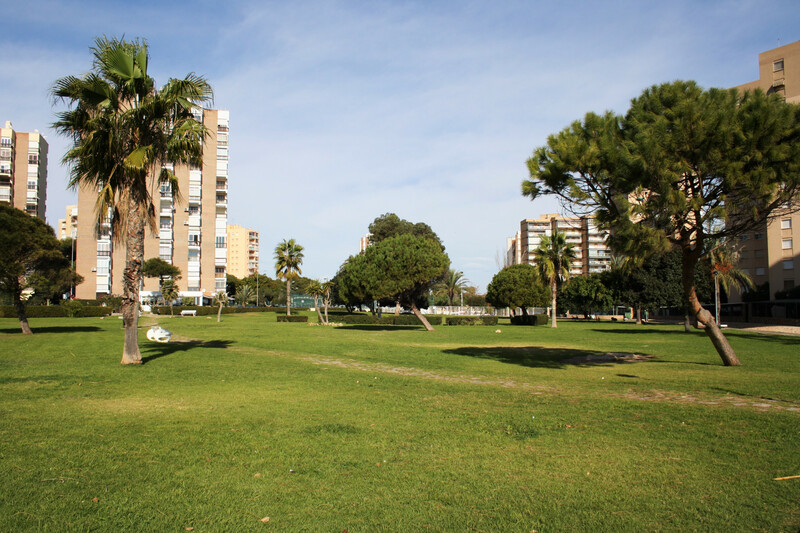 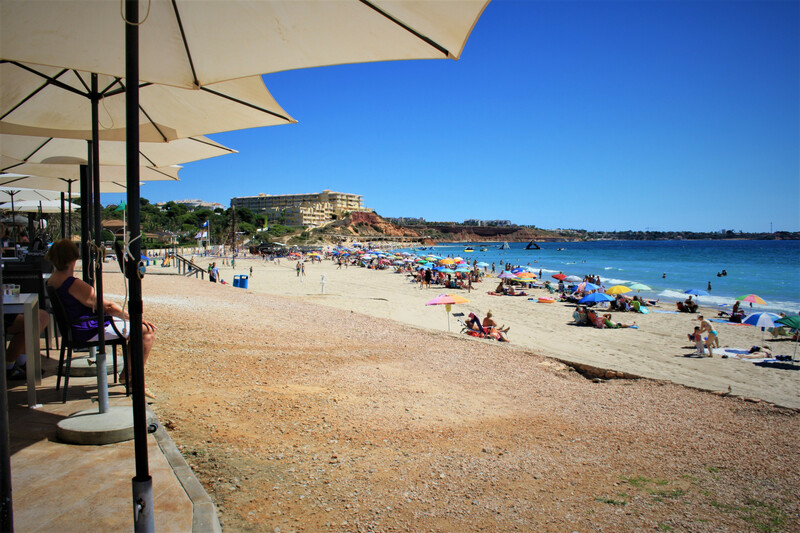 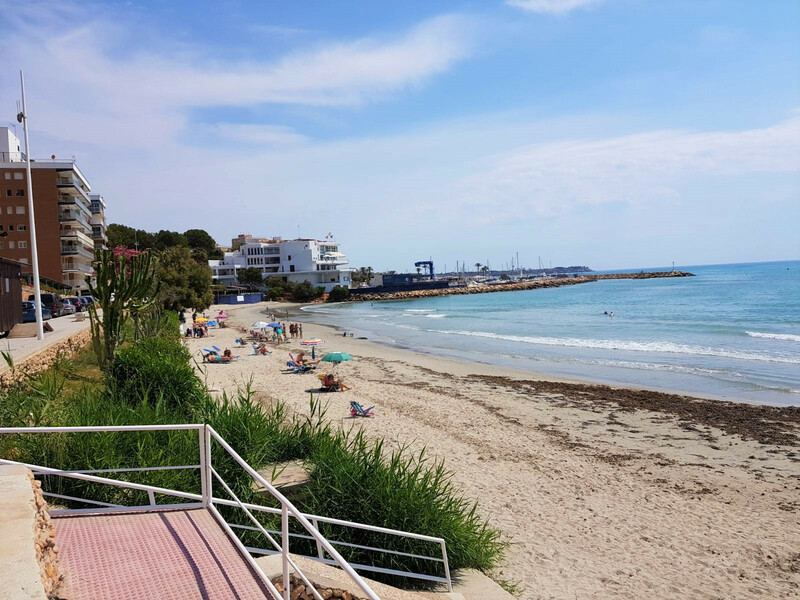 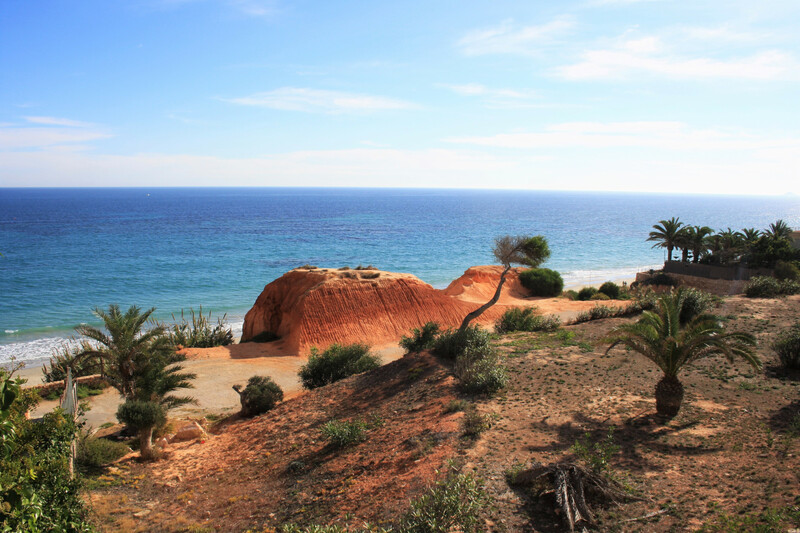 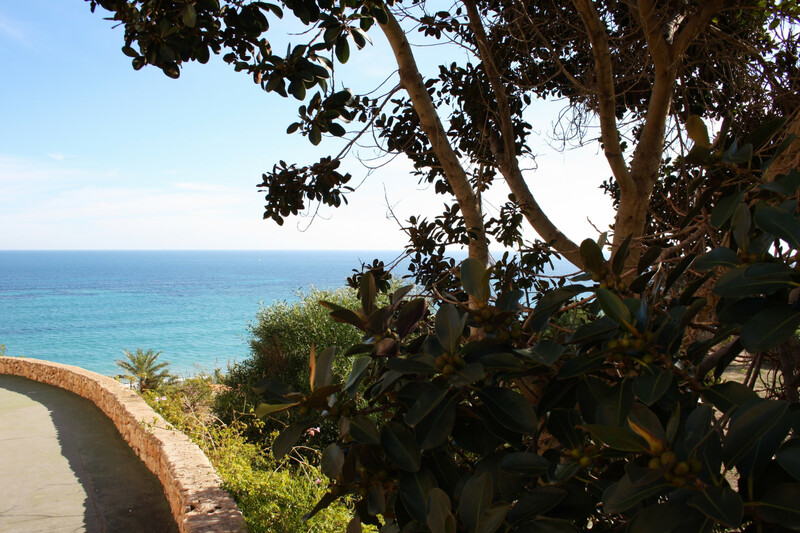 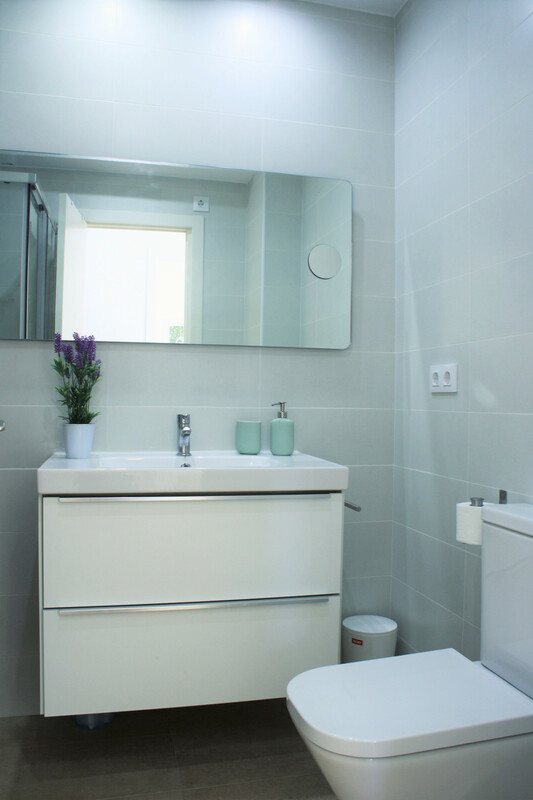 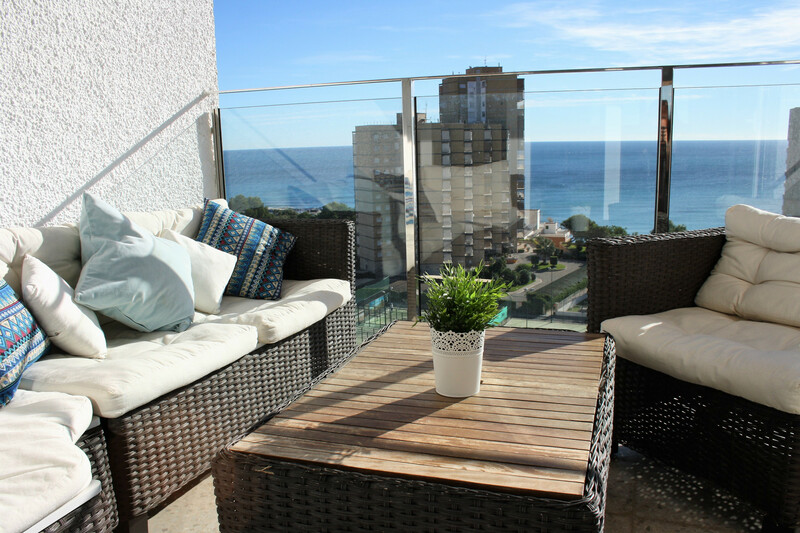 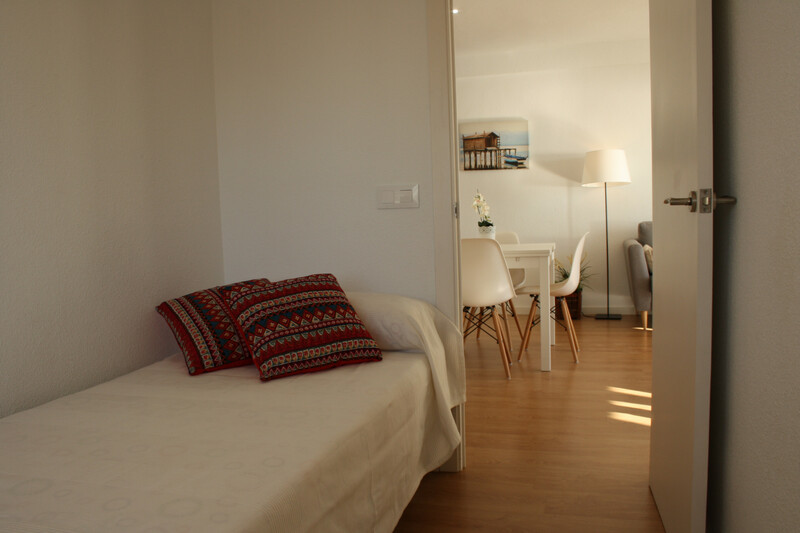 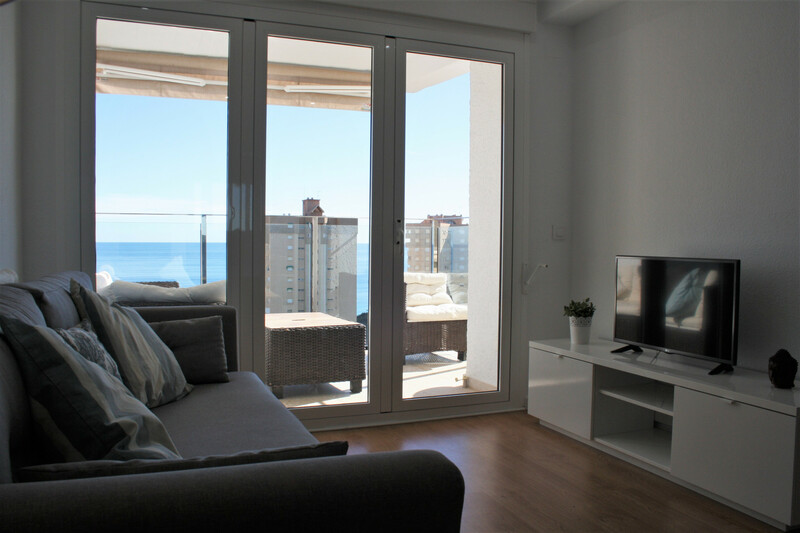 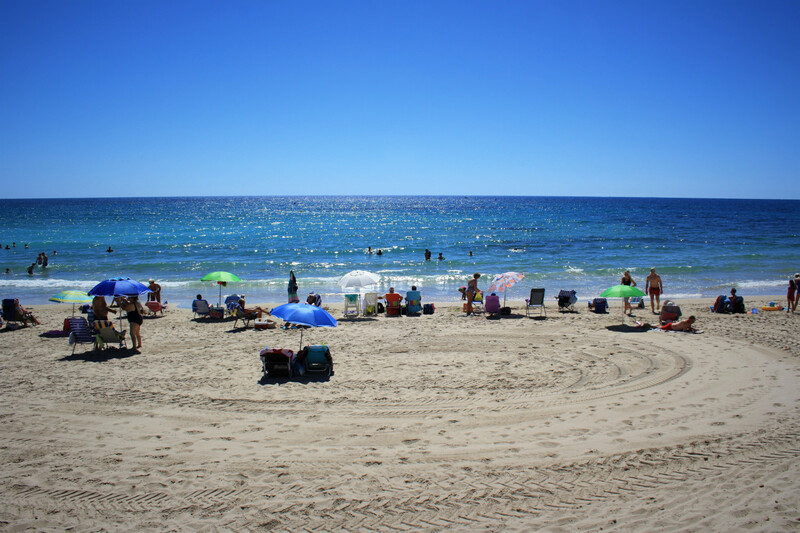 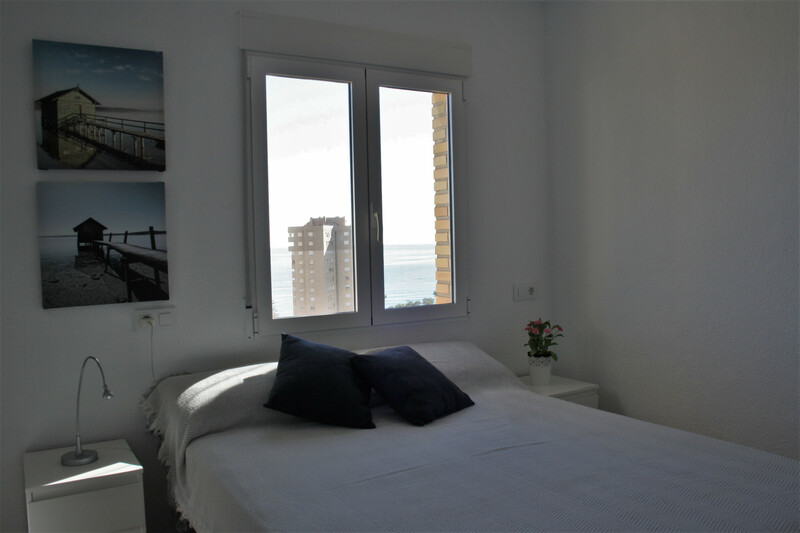 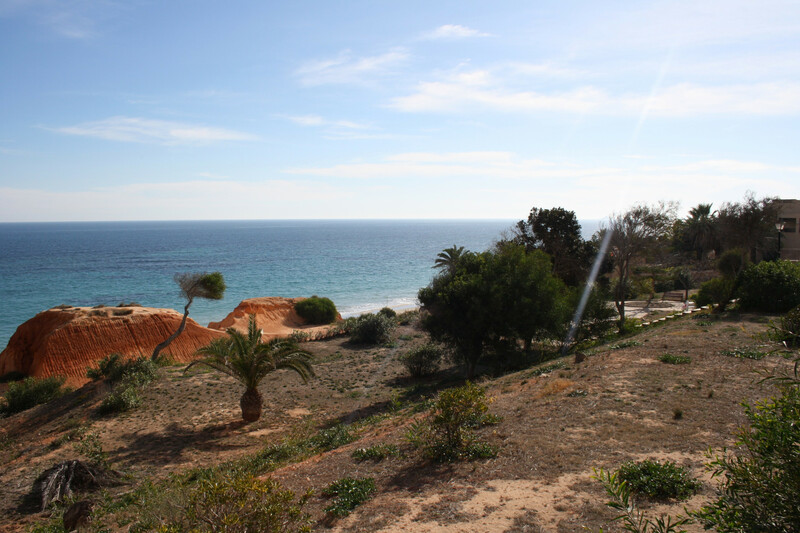 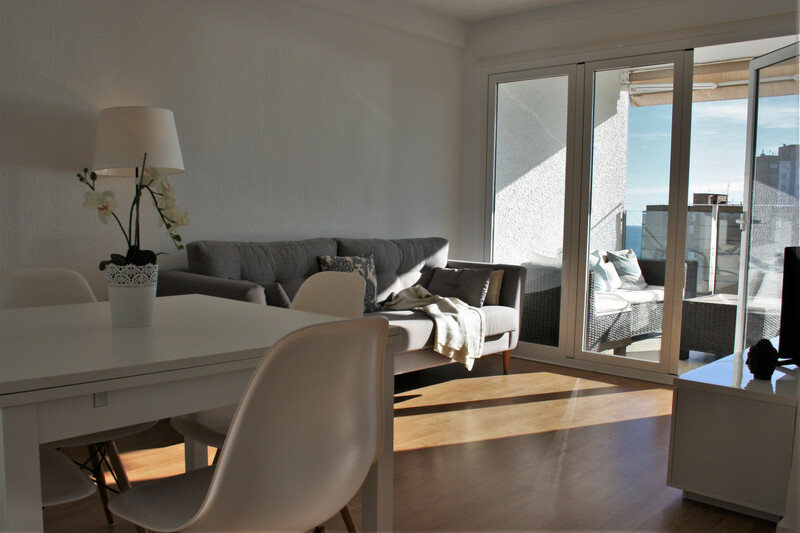 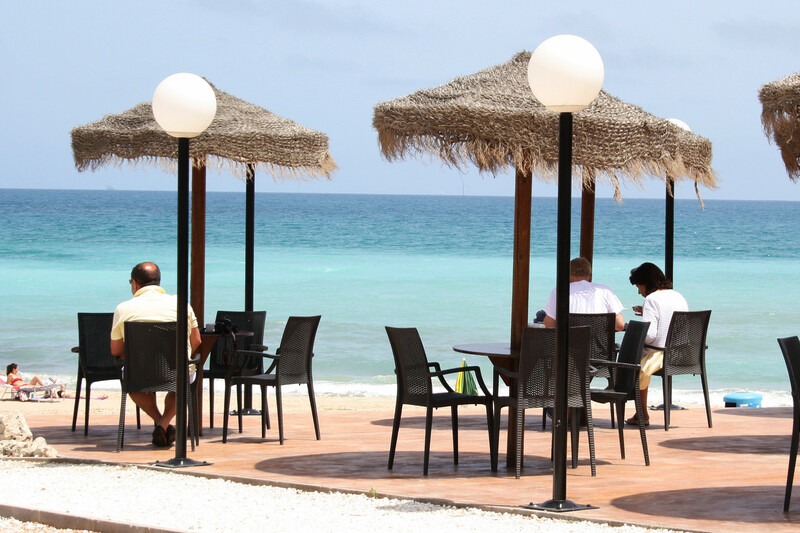 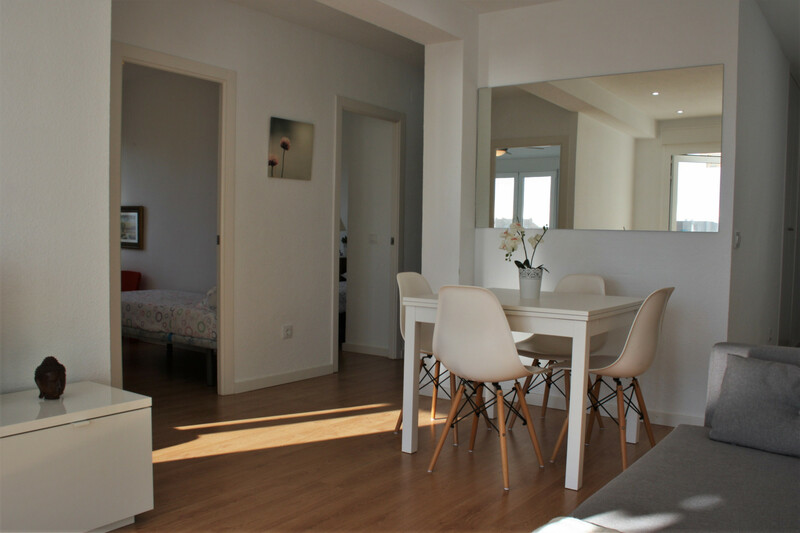 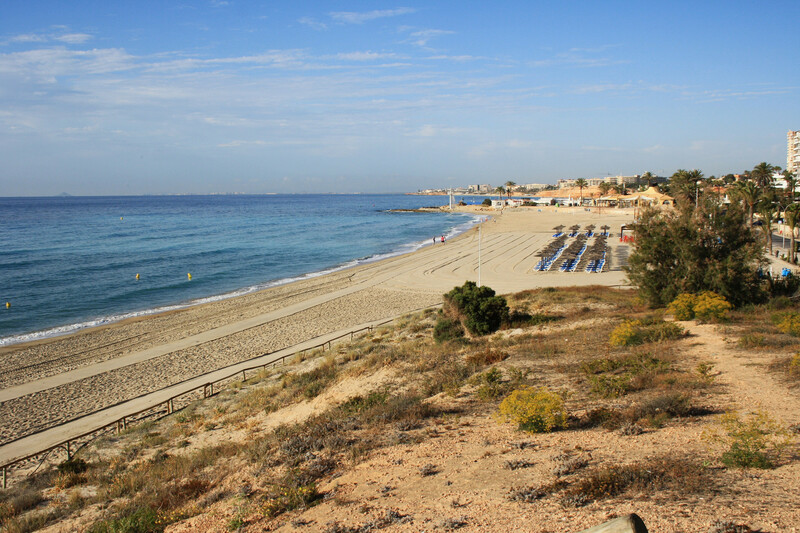 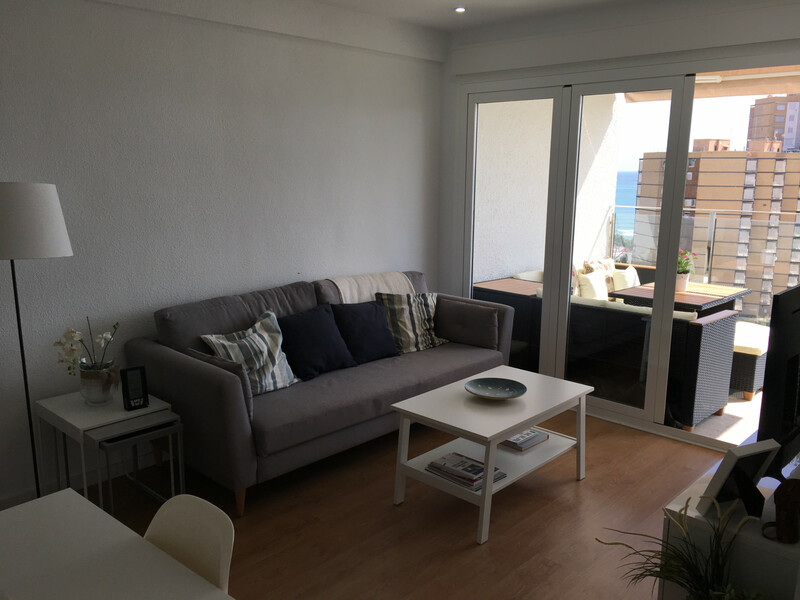 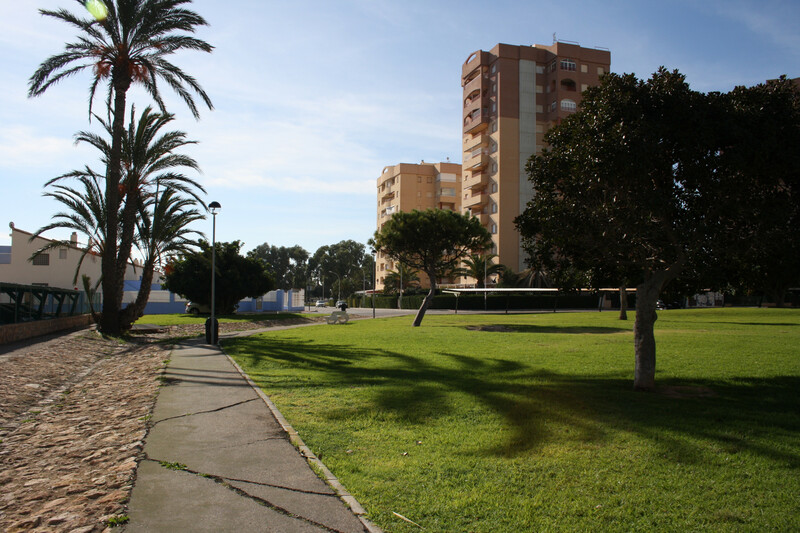 The apartment in Dehesa de Campoamor has 3 bedrooms and has capacity for 5 people. 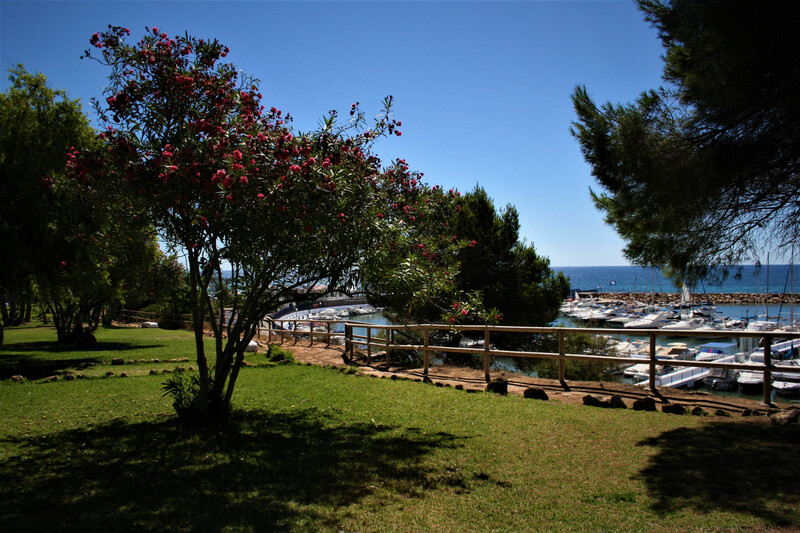 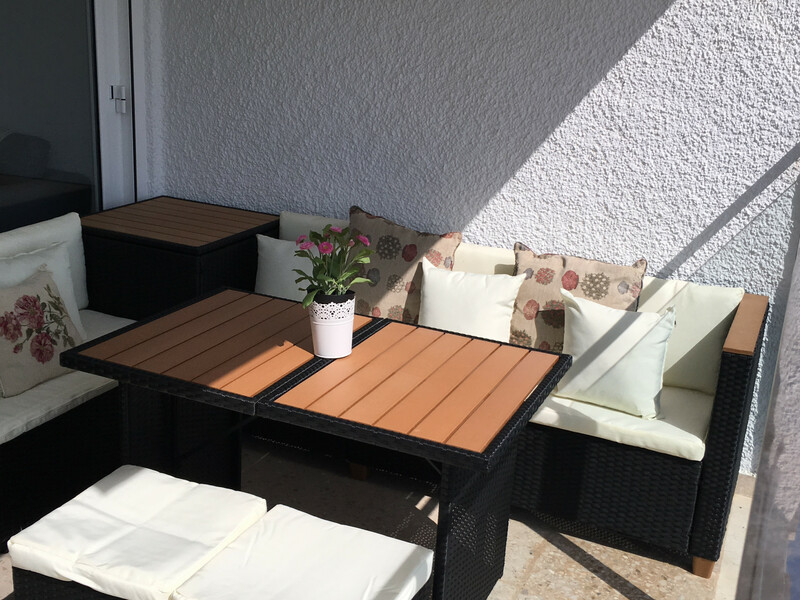 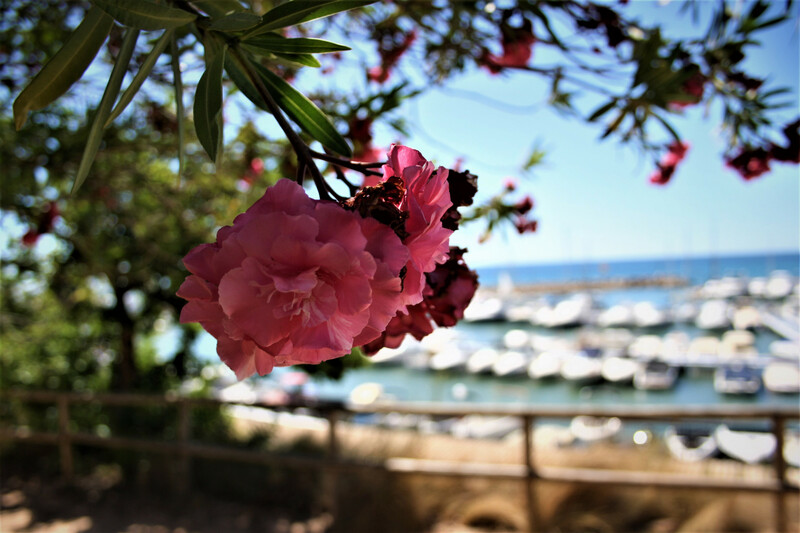 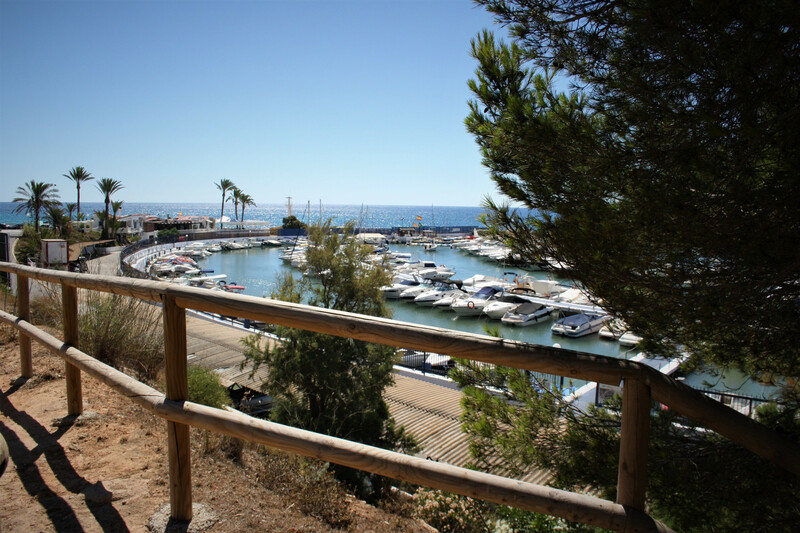 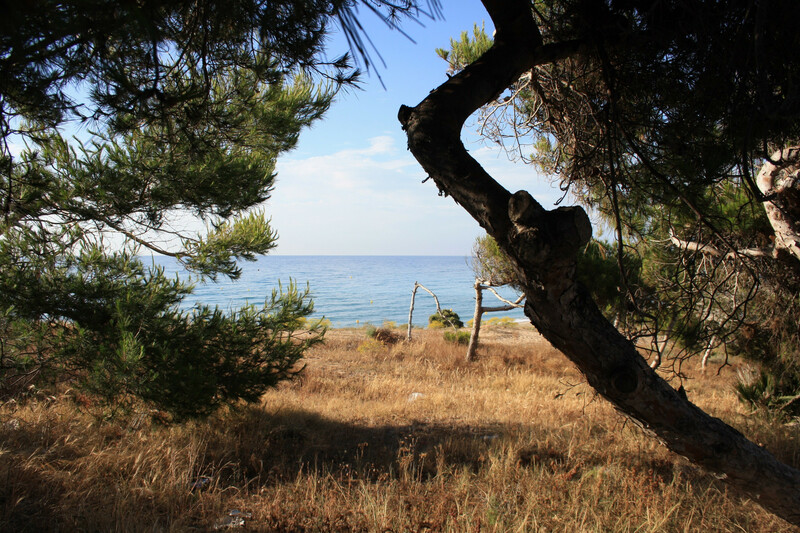 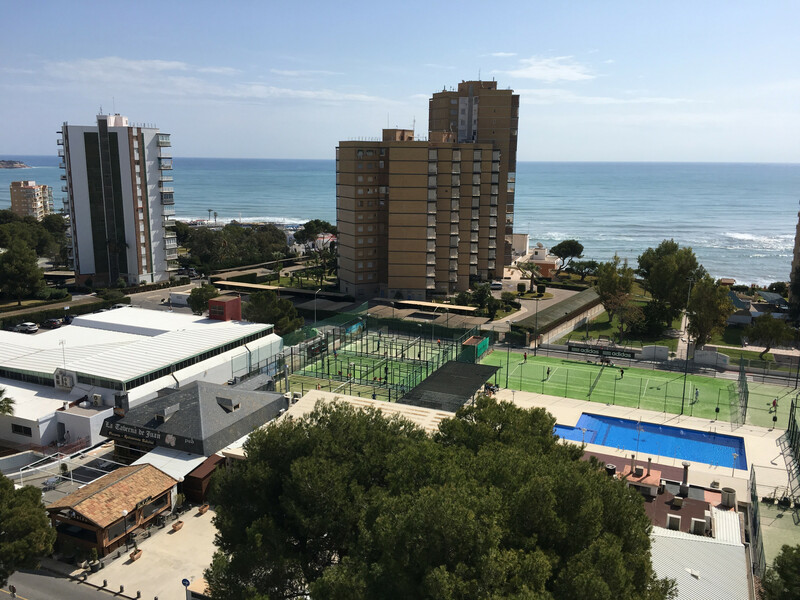 The accommodation is equipped with the following items: lift, 8 m² terrace, iron, internet (Wi-Fi), balcony, childrens area, paddle tennis court, electric heating, communal swimming pool, open-air parking in the same building, TV. 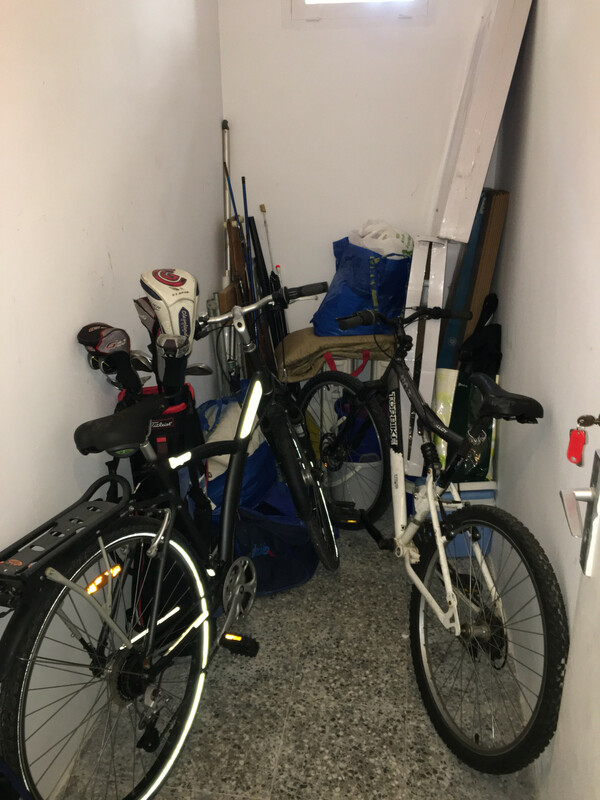 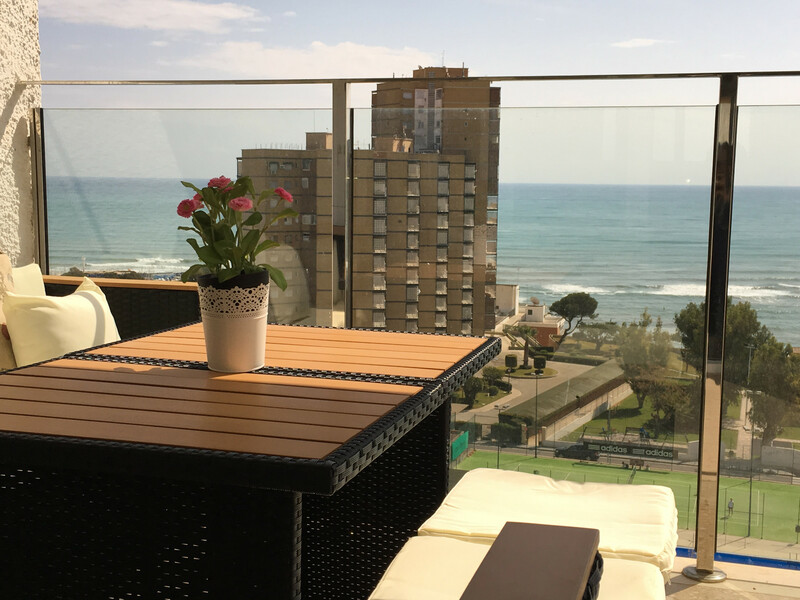 TV, 10rd floor, lift, 8 m² terrace, iron, internet (Wi-Fi), balcony, childrens area, paddle tennis court, 80 m² property, electric heating, communal swimming pool, Open-air parking in the same building.